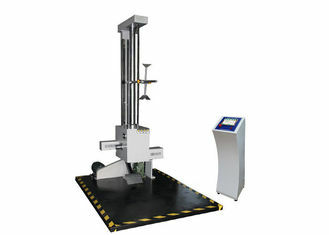 Drop tester is driven by a pneumatic cylinder controlling a single wing structure. 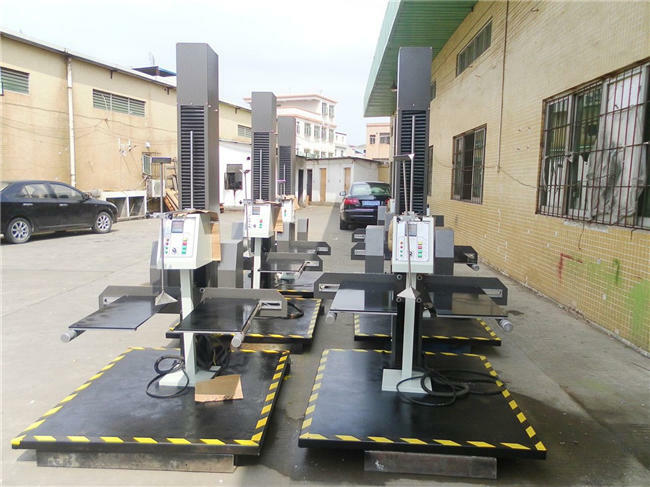 It only takes a small space to operate and is ideally suited for testing the impact of cartons, luggage cases, suitcases, electric equipment, etc. 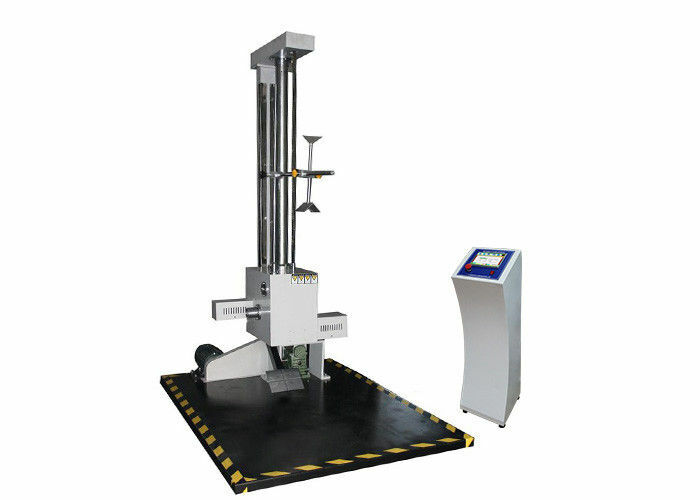 By testing with the Pneumatic Type Drop Tester, you can be more sure the goods being shipped are intact and completed when delivered.